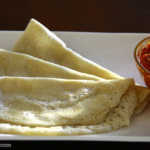 Dosai or more popularly known as Dosa is one of the two most traditional breakfast dishes from South India. 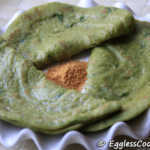 The other one being idli. 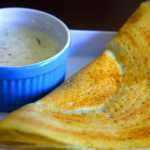 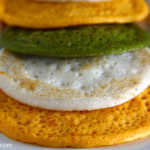 Dosai is similar to that of crepes but doesn’t use eggs, made with rice and urad dal and hence gluten-free too. 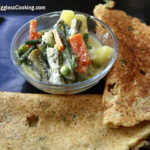 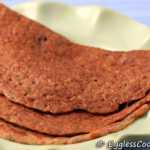 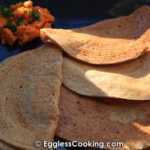 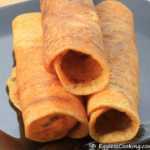 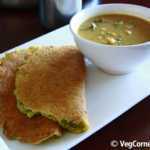 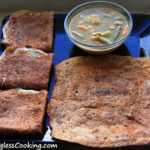 In this page you will find different types dosa recipes, both traditional and new age.